NHS Data Sharing – why the delay? It’s good to see that common sense has prevailed, and the roll-out of care.data has been deferred until Autumn – primarily, it would seem, to allow time to make absolutely certain that all patients have been made aware of the plans to do so. The media, privacy lobby groups and, most notably, both the ICO and The Royal College of General Practitioners flagged their concerns that communicating the NHS data sharing plans with patients had been inadequate, leaving many individuals throughout the country unaware either of the plans to share their sensitive, confidential patient data, or indeed of their right to refuse to participate (see more here about how and why your patient data is to be held in a central NHS database). 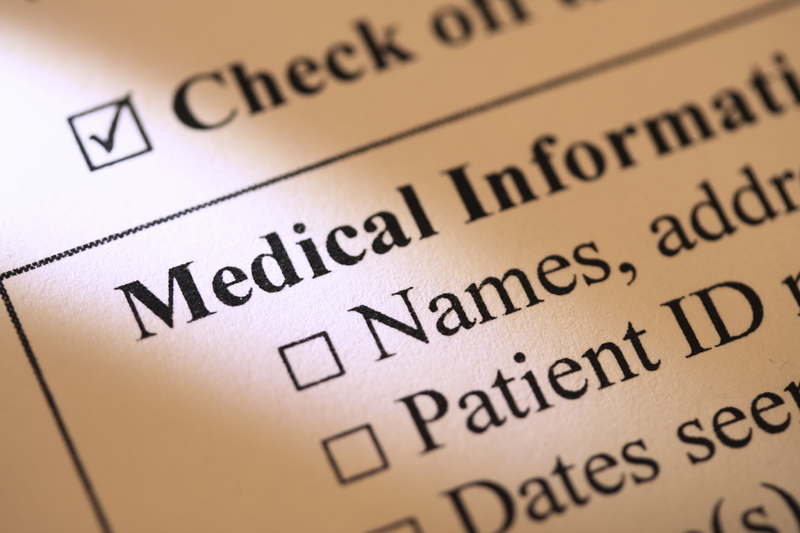 There has been some attempt to inform the public – primarily by GPs (mine was excellent, providing information and opt-in / opt-out forms with repeat prescriptions; issuing leaflets and showing posters in the surgery; and showing information on the website ). The NHS distributed some 22 million leaflets which were apparently delivered in January / February, but there has been a great deal of criticism of the leaflet’s creative approach, which has been described as bland … appalling … one-sided … and more. I have to say, I never received it … or if I did, I threw it away unread on the assumption that it was “junk mail”. On the subject of making people aware … I find it quite fascinating to watch the government’s delight in using broadcast channels like TV and radio to promote themselves when it suits them. Yet they seem curiously reluctant to use these same channels to inform the public of an issue as significant and important as the sharing of our own sensitive and confidential medical data. However, it is quite clear that the NHS must now decide how it will ramp up its communication campaign before the Autumn in order to satisfy the public, the ICO, the RCGP and the media. Only then will it be possible for the launch of care.data to take place. Data Compliant Ltd provides advice on data compliance, data security, and runs training classes and workshops. If you or your business have any concerns over your data being compliant and secure, please contact Michelle or Victoria. This entry was posted in UK Data News and tagged data breach, data compliant, data security, data sharing, nhs data on February 22, 2014 by Data Compliant. 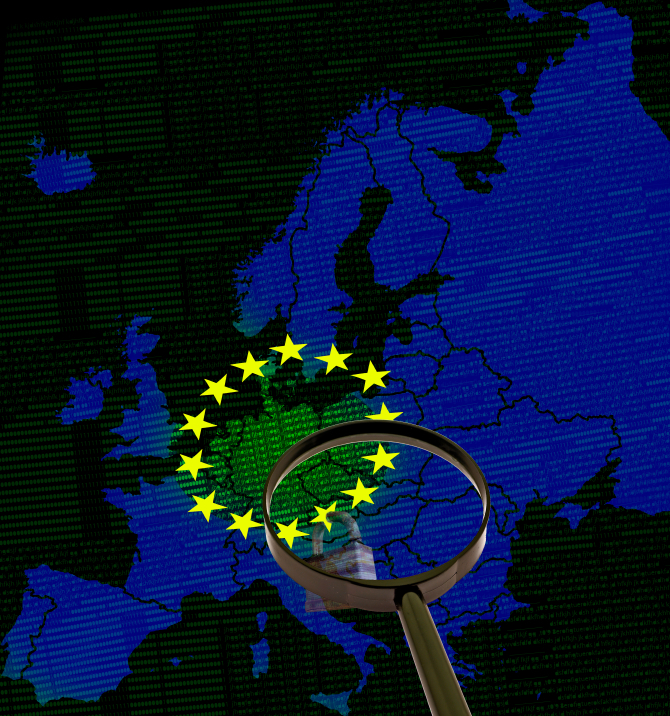 There has been little progress on the draft EU Data Protection Regulation since October. However, the Greek Government took over the Presidency of the Council of the European Union in January 2014, so it is now up to them to progress this legislation. It is clear that delays are inevitable. Even if the draft is agreed at the Justice and Home Affairs Ministers Council meeting in June, the process then continues with three-party negotiations between Justice and Home Affairs Ministers, the European Commission and the European Parliament. That process is unlikely to start before the autumn, which would mean that the EU Regulation must be delayed until the end of this year or, more likely, until early 2015. This will delay the law coming into force until the end of 2016 at the earliest, and more likely in 2017. · International Data Transfers: this is a new certification programme which will allow data controllers and processers to apply for certification under The European Data Protection Seal. The certificate will be gained through an audit of data processing activity and certification granted by data protection authorities or accredited third parties. The European Data Protection Seal will enable legitimate transfers of data outside the EEA to recipients who also hold a Seal. · Data Protection Officers: though still in the draft stage, it is clear that firms will be encouraged or required to appoint data protection officers (DPOs) to ensure an organisation uses, controls and processes data compliantly, nationally and / or globally. There are 500 million citizens within Europe, and currently, a DPO is to be appointed if an organisation processes data on more than 5,000 individuals per annum. · One Stop Shop continues to be a subject of fierce debate. It is significantly different from current legislation where a business is always subject to the data protection authority in each and every country in which it operates. Under the new One Stop Shop rule, a business which operates in several of the EU Member states would only be subject to the national data protection authority in the country where its Head Office is based. The debate relates to citizens’ human rights – any data protection complaint made against a company whose head office location is in a different country, will mean that individuals must complain to their own national data protection authority, who will then pass it onto the authority in the relevant country. This complexity will make it difficult for individuals to complain simply and effectively, and argument rages over whether and to what extent this might undermine human rights. This entry was posted in EU Data News and tagged compliant data, data compliance, data compliant, dpa, eu data directive, eu data regulations, pecr on February 11, 2014 by Data Compliant. Safe Harbor – how does it work? The Data Protection Act 1998 prohibits the transfer of personal data to non-European Union countries unless those countries meet the EU “adequacy” standard for privacy protection. Although both the US and EU profess to similar goals of protecting individuals’ privacy, their actual approaches are quite different. As a result, the US Department of Commerce consulted with the European Commission, and developed the “Safe Harbor” framework – a cross-border data transfer mechanism that complies with European data protection laws and allows businesses to move personal data from the EU to the United States. There is a similar but separate framework between the US and Switzerland. To join the Safe Harbor framework, a company self-certifies to the Department of Commerce that it complies with seven data privacy principles (notice, choice, onward transfer, security, data integrity, access and enforcement) and that it meets the EU adequacy standard. This self-certification needs to be renewed annually. If a company fails to complete the annual re-certification process in time, the organisation’s certification is changed to “not current”. The Federal Trade Commission addresses any violations – indeed on 21st January 2014, the FTC identified twelve companies who claimed in their marketing material that they currently complied with the US – EU Safe Harbor Framework, but who had allowed their certification to expire. The twelve companies range from technology, consumer products and accounting – as well as National Football League teams. To “set an example” and to help ensure the ongoing integrity of the Safe Harbor framework, the twelve companies have been prohibited from misrepresenting the extent to which they participate in any privacy or security programme sponsored by the government or any other self-regulatory or standard-setting organisation (including the Safe Harbor Framework). It is worth noting that agreeing to adhere to the Safe Harbor Frameworks is a permanent undertaking in that an organisation must continue to apply the Safe Harbor Privacy Principles to personal data obtained through the Safe Harbour Frameworks for as long as the organisation stores, uses or discloses the data, even if the organisation has left the Safe Harbor. This entry was posted in Data Compliance, General Information and tagged data, data compliance, data compliant, personal data, safe harbor, sensitive data on February 4, 2014 by Data Compliant.